Dr. Anderson completed his undergraduate schools at Fort Hays State University in Hays Kansas and graduated from Cleveland Chiropractic College in Kansas City Missouri in 1982. During this time at Cleveland Chiropractic College, he was fortunate enough to meet an accomplished Chinese medical physician who was trained in both Western methods and Eastern methods of medicine. Dr. Anderson studied under him virtually every weekend for several years learning both Eastern Medical Theory in respects to acupuncture and herbal medicine - theory, diagnosis and treatment. This has expanded his treatment capabilities to more than the traditional musculoskeletal issues to be able to effectively treat autoimmune disorders and other internal disorders. Dr. Anderson's dream of having a multi-specialty/multidisciplinary clinic came true in November of 2004, to where chiropractic physicians, acupuncturists, medical physicians, nutritionists, psychotherapist and physical therapist all under one roof coordinating care for the best possible outcomes to the patient. Dr. Anderson believes in traditional medical treatment in cases where the benefits outweigh the side effects and the cause of that condition is always addressed other than just treating symptoms. 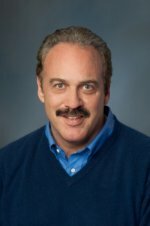 Dr. Anderson has been in practice for 35 years, having treated over 27,000 patients and still has "The Passion", one patient at time, to do all that is necessary within his power to facilitate healing, educate on prevention and appropriate lifestyle changes so the patient can express their true potential. He loves what he does and does what he loves - and that is being a facilitator of healing. Dr. Anderson is happily married. He and his wife together have two sons and together four wonderful grandchildren. His hobbies include golf, weightlifting, and reading and of course "Work" to him is not a four letter word. Dr. Anderson invites anybody to come by for an office tour and free consultation regarding their health concerns or recommendations on staying healthy. He stresses that Prevention is the Key and waiting for symptoms to appear before a healthy lifestyle is practiced is like waiting for your teeth to hurt before you start brushing them. Dr. Holtfrerich is a Chiropractor, Acupuncturist and Extremity practitioner. He received his D.C. from Cleveland Chiropractic College in Kansas City and his undergraduate work at Wichita State. After 20 years as owner of State Line Chiropractic Center in Leawood, Dr. Holtfrerich decided to join a larger clinic in order to offer his patients more options and services in healthcare. Dr. Holtfrerich is dedicated to helping people fulfill their potential in health and life. 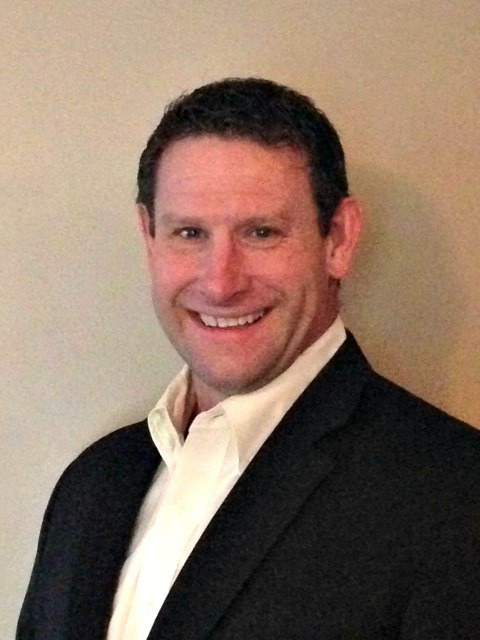 He currently resides in Overland Park with his wife Wendy and their children, Jake, Alexa, Grant, Brandon and Evan. He has specialties with children, sports injuries, fibromyalgia, bio identical hormone replacement, nutrition and weight loss. Since obtaining his acupuncture license in 1985, Dr. Yang has had great success in treating severe and intractable pain, inflammation, and a myriad of acute and chronic conditions. Dr. Yang is an expert in a new treatment procedure termed Collateral Meridian Therapy (CMT). CMT is an advanced form of acupressure that can be used to treat conditions such as: Post-herpetic Neuralgia (PHN), Complex Regional Pain Syndrome (CRPS), Restless Leg Syndrome (RLS), and a variety of other neuropathies (problems with the nervous system). Dr. Yang has also received advanced training at Xiamen University Hospital, China Medical University Hospital and Taipei Municipal Oriental Medicine Hospital. He also specializes in treating internal medicine issues, metabolic syndrome, hearing impairment, infertility, irritable bowel disease (IBS, Chron's, Ulcerative Colitis), and auto-immune disorders (hives, lupus, allergies, asthma, rheumatoid arthritis, etc). He has also recently developed a Chinese botanical herbal topical patch that he has used with great success in many patients suffering from Osteoarthritis. 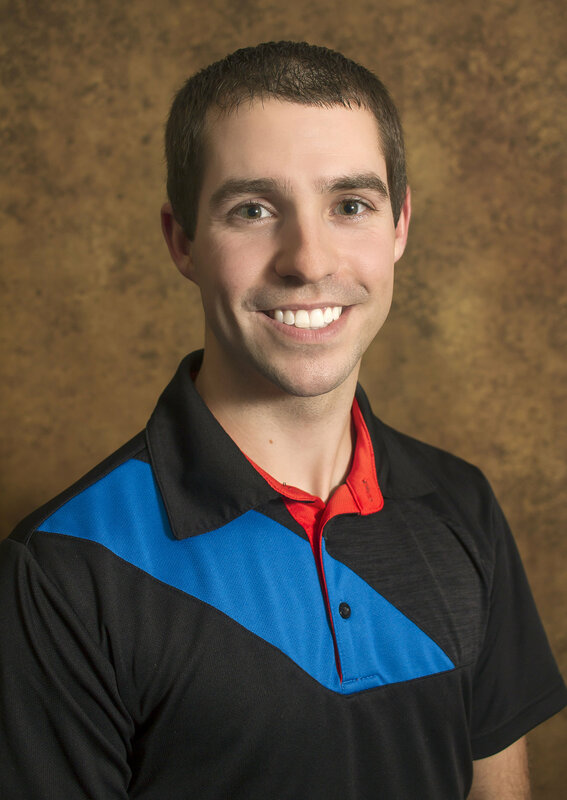 Dr. Drew Barnabei is a 2014 graduate of Cleveland Chiropractic College in Overland Park, KS. While at Cleveland Chiropractic College, Dr. Drew has earned certifications/training in: Activator Methods, Kinesiology Taping, Hot/Cold Laser therapy, and Graston. Dr. Drew has treated sports injuries for professional athletes, semi-professional athletes, and weekend warriors who compete in a wide range of sports such as MMA, racquetball, basketball, baseball, football, golf, disc golf, the list goes on. Prior to earning his chiropractic degree, Dr. Drew earned his Bachelors of Science Degree from South Dakota State University in 2010. While at South Dakota State University, Dr. Drew competed at a national level in racquetball as well as organized and served as Vice President of the South Dakota State University Racquetball Club. Dr. Drew still plays racquetball and competes in local tournaments. Dr. Drew and his wife, Elizabeth, try to spend as much of their free time outside as possible. Whether it is fishing, playing golf, or taking their dog on a walk in the park. If it is outside, chances are, they enjoy it.